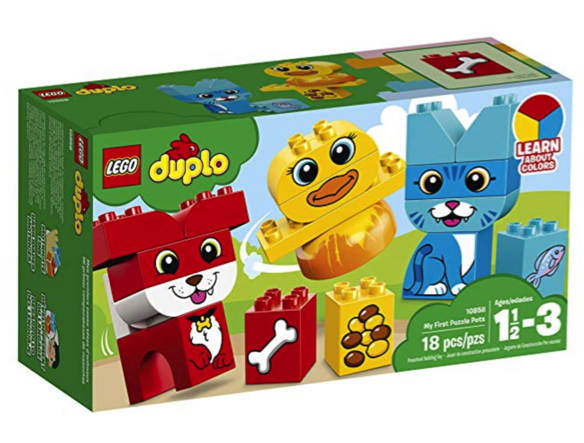 Lego Duplo My First Puzzle Pets Building Blocks just $5.99! This Lego Duplo My First Puzzle Pets Set is so cute — perfect to put away in the gift closet for later! Amazon has this Lego Duplo My First Puzzle Pets Building Blocks for just $5.99 — the lowest price on record! « Kids Skirt & Leggings only $13.99 shipped!